The 2000 Nintendo 64 game Perfect Dark was full of secrets. 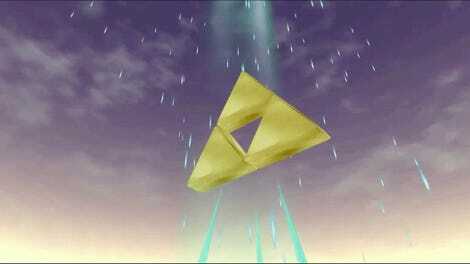 There were cheat codes to find, hidden pieces of cheese scattered around levels, and special modes to unlock. One mystery remains, nearly two decades later, with only a few hidden passwords hinting at its existence. Unfortunately, even the game’s developers were not able to fully solve it for us. But they were able to remember enough to demystify things a bit. Some set-up: Rare’s killer follow up to Goldeneye 007 followed the story of secret agent Joanna Dark through a plot of intrigue and aliens. 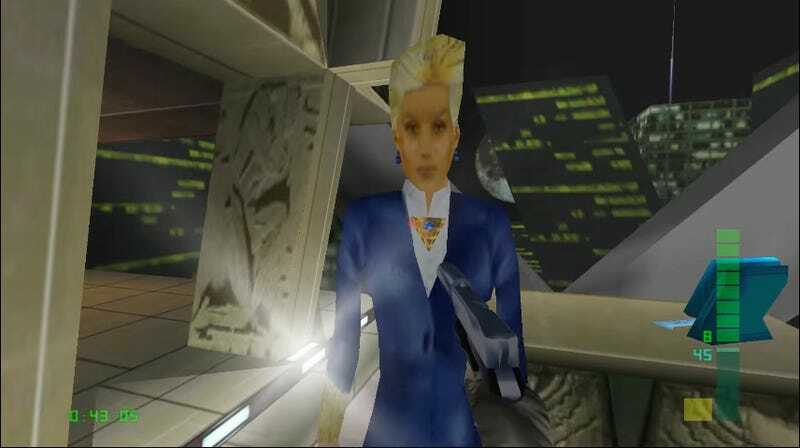 Much like its spiritual prequel, Perfect Dark had plenty of lost content and locked off areas. The “Chicago - Stealth” level featured a locked nightclub that you could explore by luring a guard to open the door. A breakable wall in the game’s first mission reveals a hidden piece of cheese, with even more pieces hidden across the game. It even had plans to let players import their faces into the game using the Game Boy Camera. The codes, which referenced classic poetry and physics, captured players’ attention. Immediately, people attempted to input the codes to gain access to restricted sections on carringtoninstitute.com and datadyne.com, promotional sites based off in game lore. The only problem was that the codes didn’t work. It led to speculation about in-game hiding spots and locations to input the codes. As it turns out, the initial instinct to plug the codes into websites was close to the mark. There apparently were plans to have players use the codes but nothing was ever finished. The world never saw what was behind this login page. And what did it all mean? “I’m pretty sure they were never intended to lead to any extra content in the game itself though,” project lead Mark Edmonds said. It turns out that the bigger mystery is exactly what information was behind those hidden passwords. Botwood suggested that the Carrington Institute site may have held data files on Elvis, Joanna’s alien sidekick but it’s unclear what would have been tucked away in dataDyne’s servers. We’ll never know for sure, but I bet it’s Sombra. It’s always Sombra.